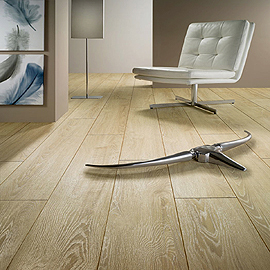 Would you prefer to have wooden flooring but hesitate using so much wood? Tilechoice.co.uk has the solutions for you! 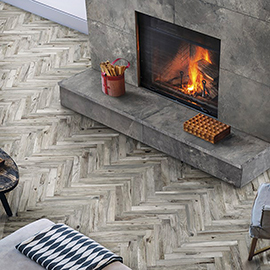 We are bringing to you an exclusive and durable range of wood effect floor tiles that gives a realistic look of wooden flooring but are made up of highly resistant ceramic and porcelain material. 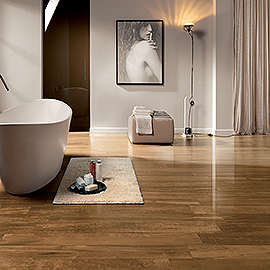 Right from wood effect tiles for your bathroom to living room, we have an extensive collection which is hard to resist. 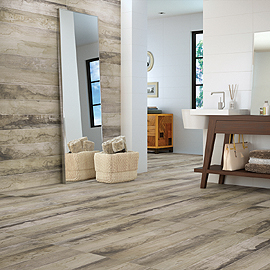 These tiles look great in wet places like your bathroom or kitchen giving an onlooker illusion of wooden flooring. 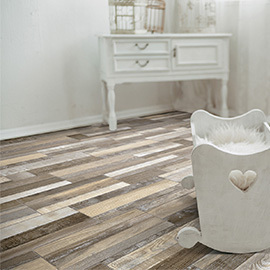 Why should you switch to wood effect floor tiles? As they are made from ceramic or porcelain, there would be no issues of staining if you spill any coffee, wine, blackcurrant juice or oil. They can be cleaned with the simple wipe of the sponge. Gives a natural texture look. It’s resistant to water, scratches and dents. Well we can give you ample reasons to select us! 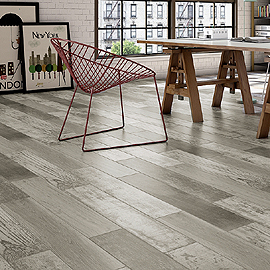 We offer you uniquely printed and textured finish wide range of wood effect floor tiles that would make you struggle to differentiate our tiles from the real wooden flooring. High on durability quotient means better performance and longevity than wood or laminates. For your convenience we have listed our entire collection online which makes it easier to select the preferred design before you see them personally. 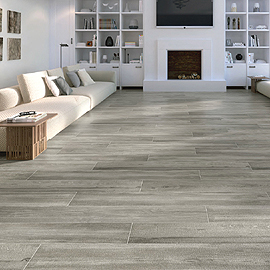 With such a wide range of color and finishes, Tile Choice have something for every home. 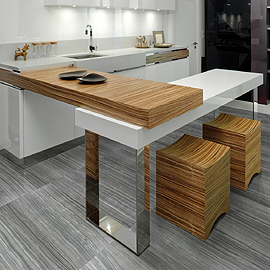 You will not beat our affordable pricing yet superior quality of tiles. 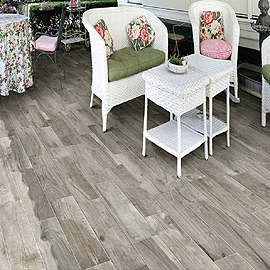 Different shades like pale, dark, ash and warm wood tones are available. Now you don’t need to spend a fortune to have a house with a million-dollar look. 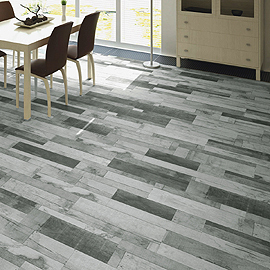 You can also install an underfloor heating system under these tiles. 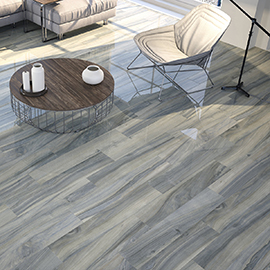 We also offer a sample service where we provide free delivery of sample tiles at your doorsteps. 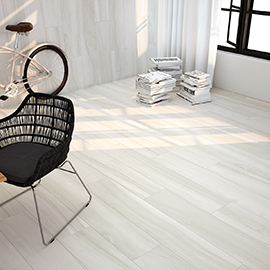 Once you are satisfied with your choice of tile, simply place your order online. We offer free standard delivery on all orders above £250.